Memorial Day marks the start of summer reading season. So tell us what books you will be reading. Hot on my must read list is Darius Jones by Mary B. Morrison, which is destined to be another sensational novel by one of my favorite writers. Another book that has caught my eye is Trouble Down The Road by Bettye Griffin. This novel goes behind the curtains of one very complicated Florida cul-de-sac, where the neighbors are a little too close for comfort...Sounds like my neighborhood! Can't wait to read it. Two The Hard Way by Travis Hunter is also on my list. And of course I will be reading the new novel by E. Lynn Harris, In My Father's House. These are just a few stand out books that are on my radar as summer reads. So, tell us what books you will be reading. Be sure to come back and let us know if your reads are Keepers or Sleepers. 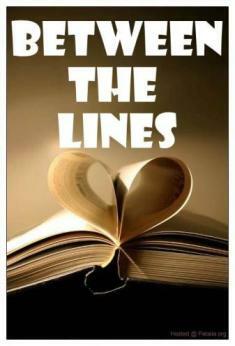 See You On The Next Page...As We Read Between The Lines.